Merlin Entertainments' business is about creating unique, memorable and rewarding visitor experiences, achieved through the passion and dynamism of their teams, and having a unique portfolio of iconic brands. 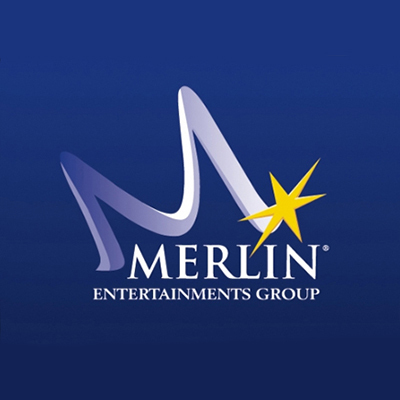 Merlin Entertainments is the largest European entertainments company operating in Europe. Merlin runs 124 attractions in 25 countries across four continents. Their aim is to deliver unique, memorable and rewarding experiences to millions of visitors across their growing estate. They believe that they achieve their objective largely thanks to the commitment and passion of their team and the strength of their brands, which will never ail to be distinctive, challenging and innovative. 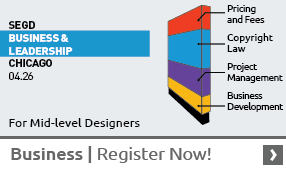 In every respect and to every group of stakeholders, Merlin will always be an exciting company to be involved with.